Outdoor patio table. 2 bottles of vodka. Must be pre-paid. Outdoor patio table. Magnum vodka, 4 waters and 4 red bull. Must be pre-paid. Outdoor patio table located further from main room. Outdoor patio table. Magnum vodka, bottle of Veuve, 6 Fiji Waters. Must be pre-paid. Large patio booth located closer to main room. Outdoor patio table located adjacent to main room. Indoor back wall table. $2000 minimum spend + $300 handshake. Tables located adjacent to dance floor, side view of DJ. $3000 minimum spend + $300 handshake. Prime Table located on the dance floor. $5000 minimum + $500 handshake. Intrigue promises to utterly captivate your senses. Offering 14,000 square-feet of stunning interiors and high energy excitement bathed in state-of-the-art light and sound. Step out onto the patio to enjoy an up-close vantage of the breathtaking waterfall and pyrotechnics show. Every corner of the nightclub offers an opportunity to entice and surprise you, and every table offers the tone of a VIP experience. Satisfy your curiosity and you are sure to experience a night you won’t soon forget. *PLEASE READ FULL DISCLAIMER* Wantickets guests are required to printed copy of the scannable ticket and e-mail confirmation, a valid photo I.D., and the credit card that the ticket was purchased. These tickets are print at home. Please print out and bring the scannable ticket as well as the e-mail confirmation, ID, and Credit Card to the club by 10:30pm and follow the signage to the Wantickets area. All patrons must be 21 years of age with valid ID US residents must bring state or federal issued ID foreign residents must have passports no copies or paper ID's will be accepted. The door and management reserve all rights to decline entry of any guest not in proper dress code. 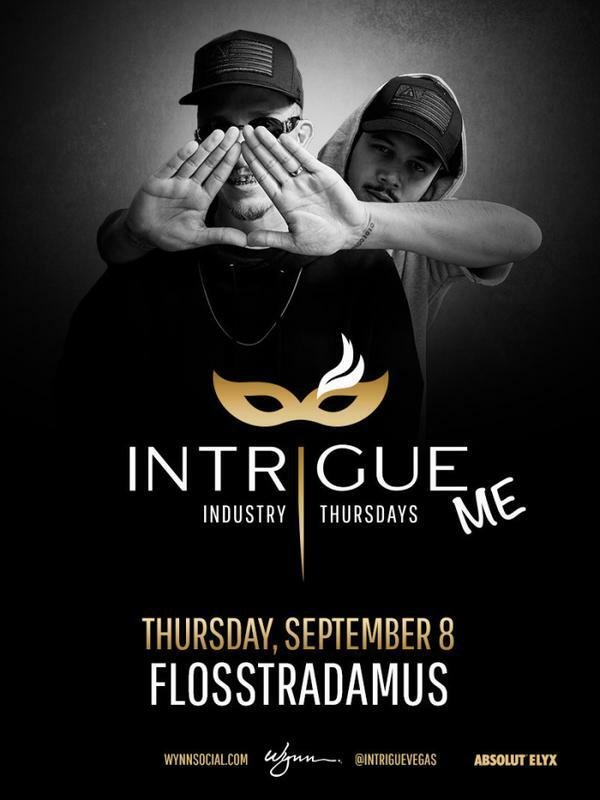 Intrigue reserves the right to decline entry due to capacity issues, guests will be asked to wait until doors re-open. Visibly intoxicated guests will not be admitted to the venue. 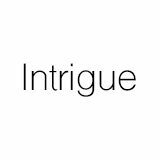 Intrigue is a 21 venue, no minors will be admitted. Any disregard of the previously stated rules will invalidate your ticket / entry. Discotech uses third-party providers to process bookings for Intrigue. Discotech is neither endorsed, nor sponsored by, nor affiliated with Intrigue or Wynn. Intrigue and Wynn are registered trademarks of Wynn Resorts Holdings, LLC.